How challenging do you like your music? 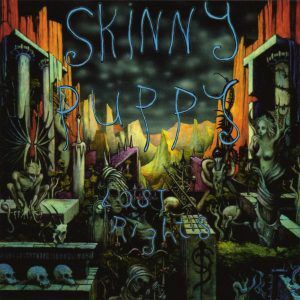 If you say "very" then I'd recommend this one by Canada's Skinny Puppy, who in the early 90s made some of the most abrasive music you'll ever hear. Not that it's a bad thing at all.